Biofreeze Classic - Gel - Colorless 3oz. Biofreeze Classic - Gel - Green Pump 8oz. 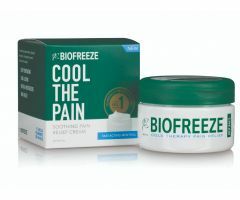 Biofreeze Classic - Roll-On - Green 2.5 oz.